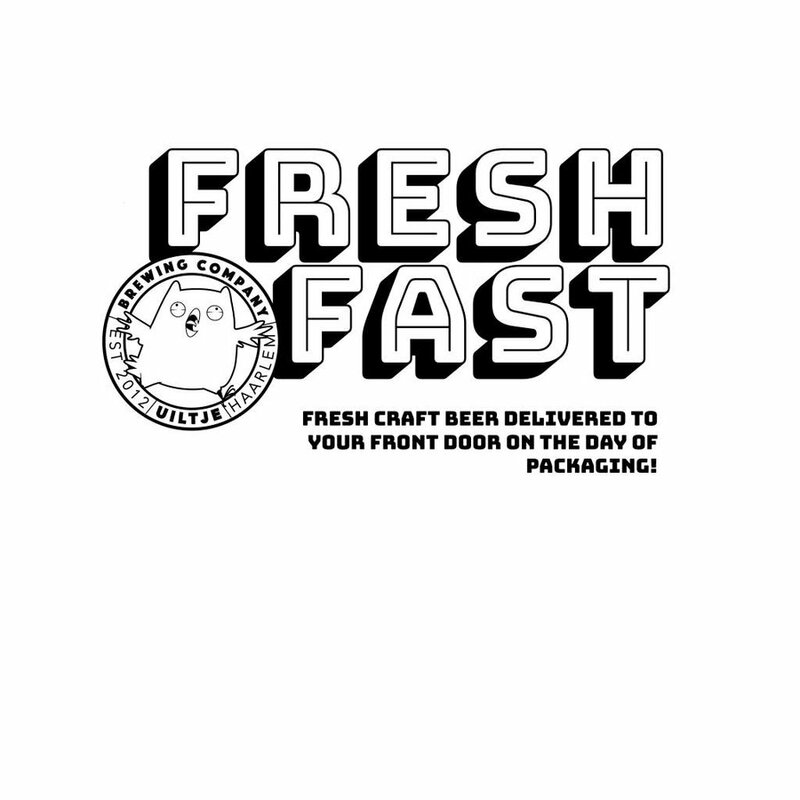 Our Mission: To Brew F*cking Good Beer! On a typical day we toy with the familiar – unfiltered lager, silky hefeweizen and puckery American IPA, anyone? 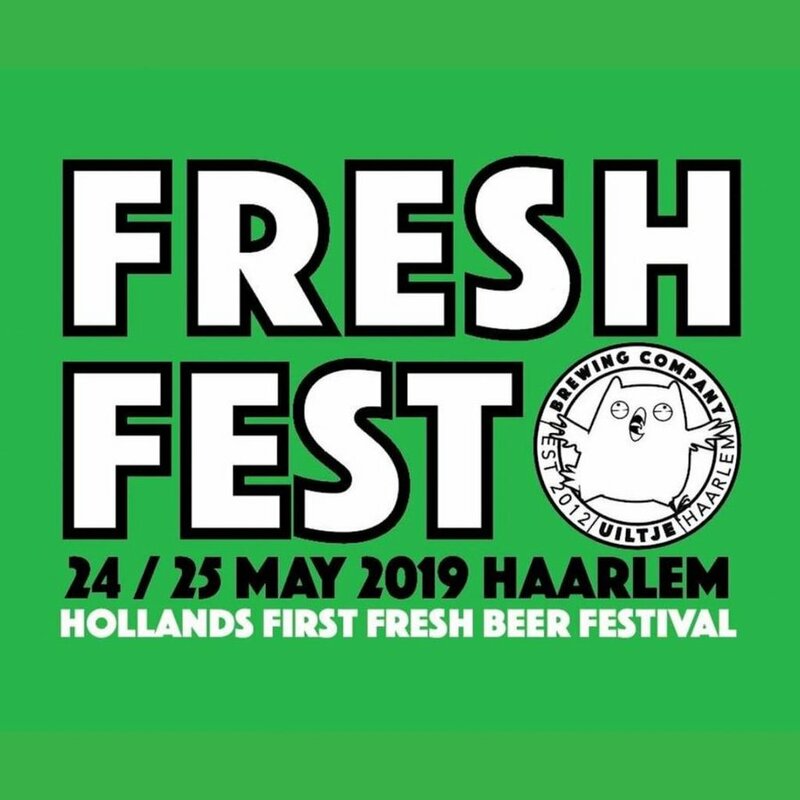 – but at night we explore the crafty beer extremes from our medieval watering hole Haarlem (That's Haarlem with two 'a's, the Dutch one, and the namesake of New York's single-'a'ed Harlem). Really truly, our idea of fun is abusing the rauchbeer-Scotch ale-sour beer-oak-aged Imperial Stout-Barley wine clichés. The first rule of owl school: when using hops think in wheelbarrows and not buckets. 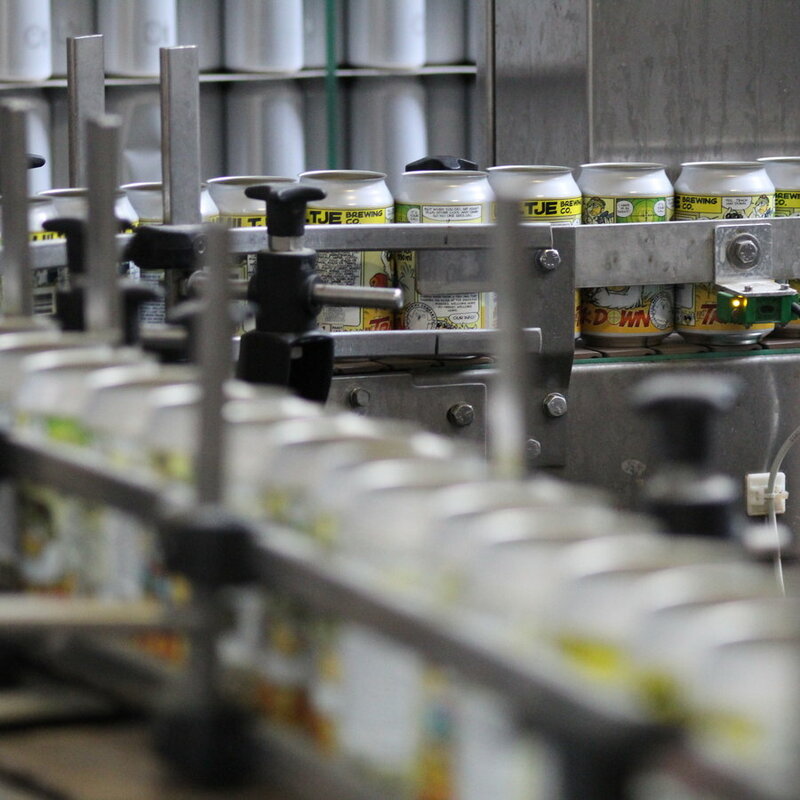 So enjoy us, drink us and by all means hop fans abuse us right back – ideally via our social media channels where we announce our very active new creations.